This week is Spring Break. While we did not go anywhere warm, we have been keeping busy with a few college visits. Tonight I also had some fun with friend bowling. I had not done that in a long time. At least I did not embarrass myself too much. 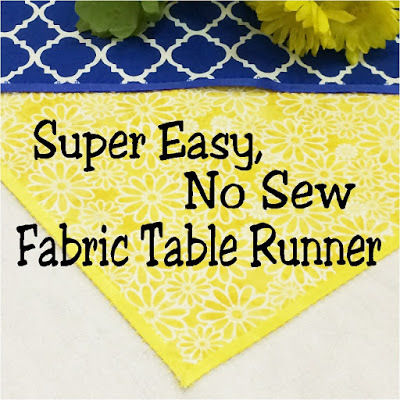 My co-host Kim from Kandy Kreations shared how to make a Super Easy No Sew Fabric Table Runner this past week. You could easily make one for pretty much any occasion. I will be sharing features from the last two parties this weekend! You are welcome to share anything that you would like to share. If you are chosen as a Dare to Share feature, your post will be featured on the blog and social media. This party is also seen on Kandy Kreations for double the exposure. Kim also chooses posts to feature on her blog and social media. Thanks for hosting! 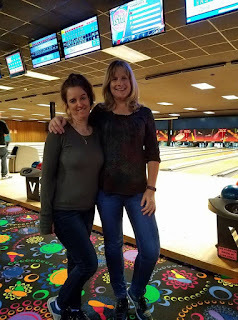 How fun to get together with old college friends. What a treat! Happy Saturday! Thanks for being here. Thanks for the party, Pam and have a great weekend.